A stark closeup of corroding heavy equipment. I think this was taken in Japan in the mid-1960s. 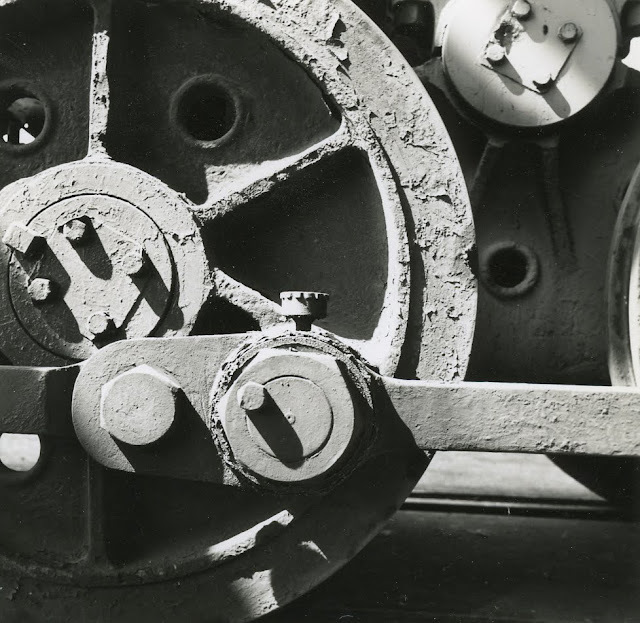 Also see this Train Wheel, which feels less start, but is probably from the same expedition.